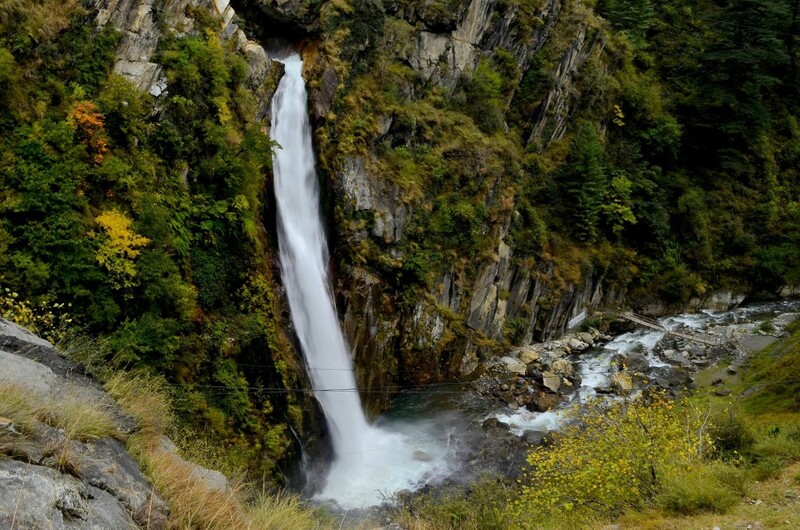 Cham Waterfall is situated in Chinari, a beautiful village in Hattian Bala District of Azad Kashmir. 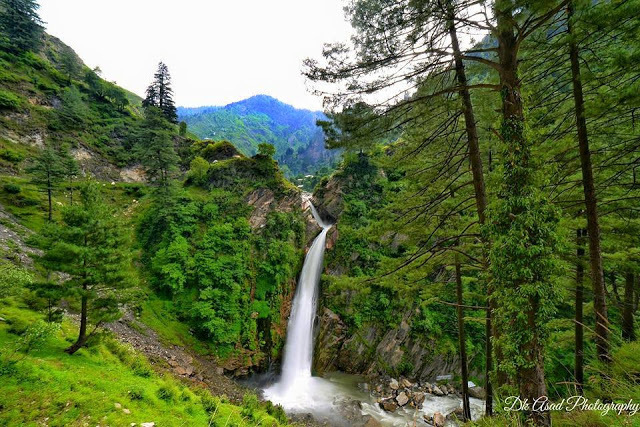 Chinari is situated 51 kilometres (32 miles) from Muzaffarabad. It is connected through the metalled road, which is called Jhelum Valley Road or Muzaffarabad-Srinagar Road. Accommodation is available for the tourists. 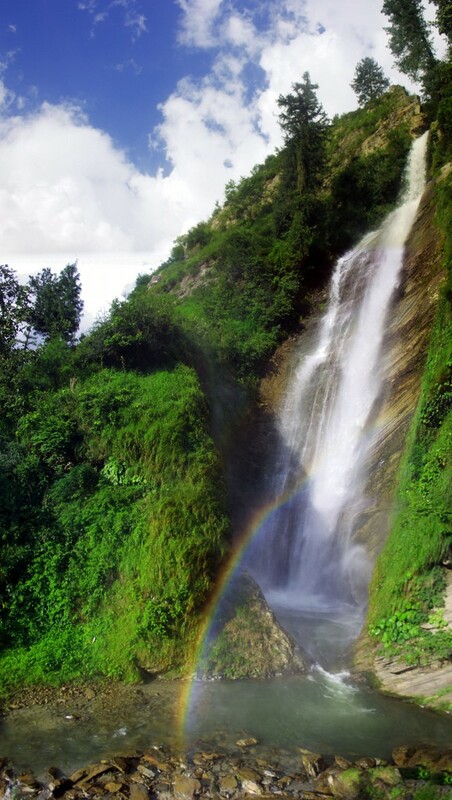 Chamm waterfall in Jehlum Valley attracts tourists from across the board.Cham Waterfall is situated in Chinari, a beautiful village in Bagh District of Azad Jammu and Kashmir. 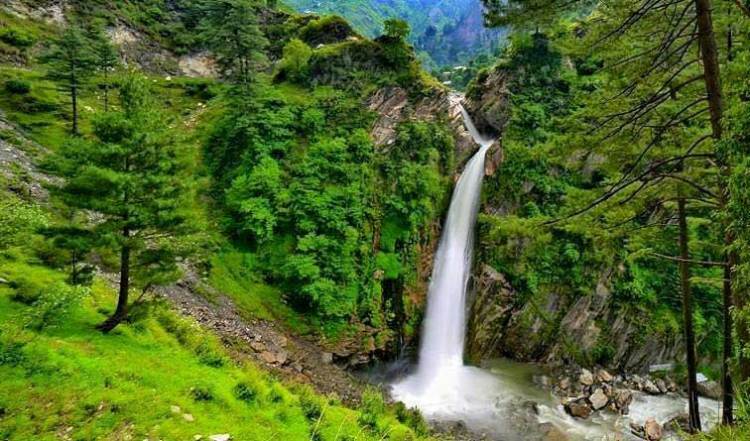 This is beautiful place and getting the tourists attraction in Azad Kashmir. 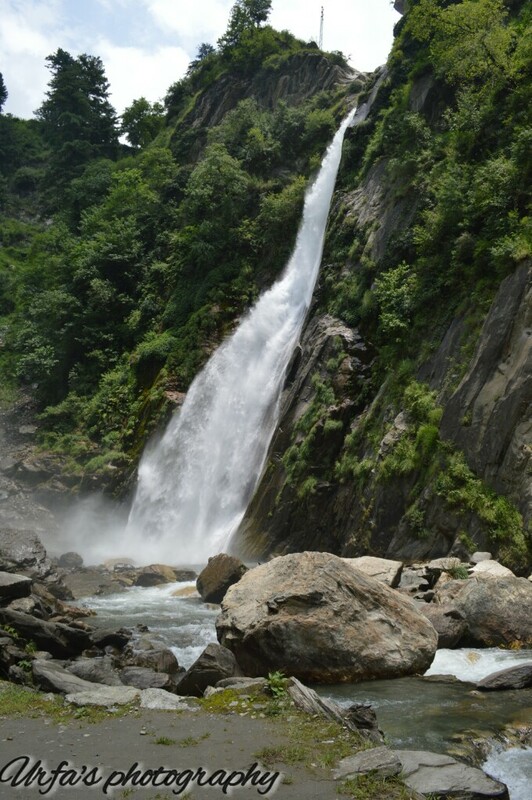 People are interested to visit this un-explored Chamm Waterfall.